Searching for a move-in-ready ranch style home? Something at a nice location close to many amenities wouldn’t be bad, either, right? 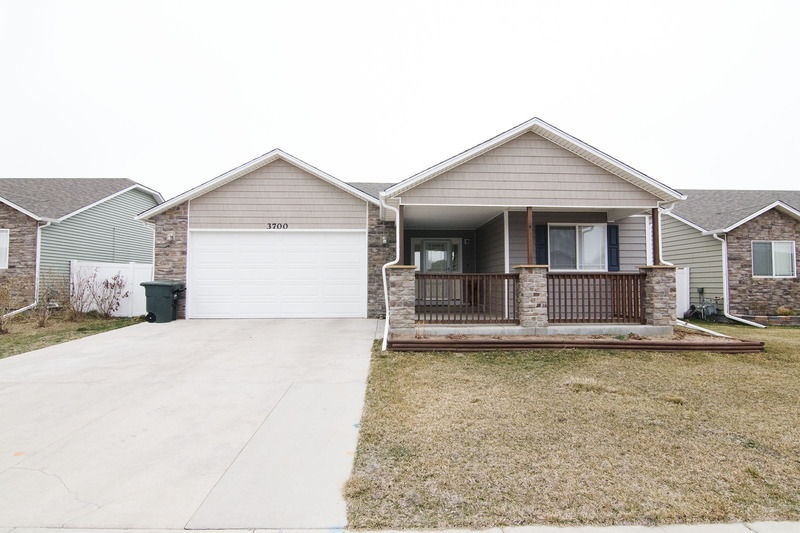 Come take a look at 3700 Hoback Ave in Gillette, WY. Located in the Moonshadow Subdivision, this home backs up to the Dalbey Memorial Park – a great area for families to go and enjoy the warm weather. You can enjoy sports and playground activities, or simply enjoy walking around or fishing the lake. At this location you’re also just minutes from all the major shopping and restaurants in town. Built in 2010, this home has been very well maintained and is ready for a new family to move in! The home sits at a total of 2,944 sq ft and features a nice open concept on the main level. 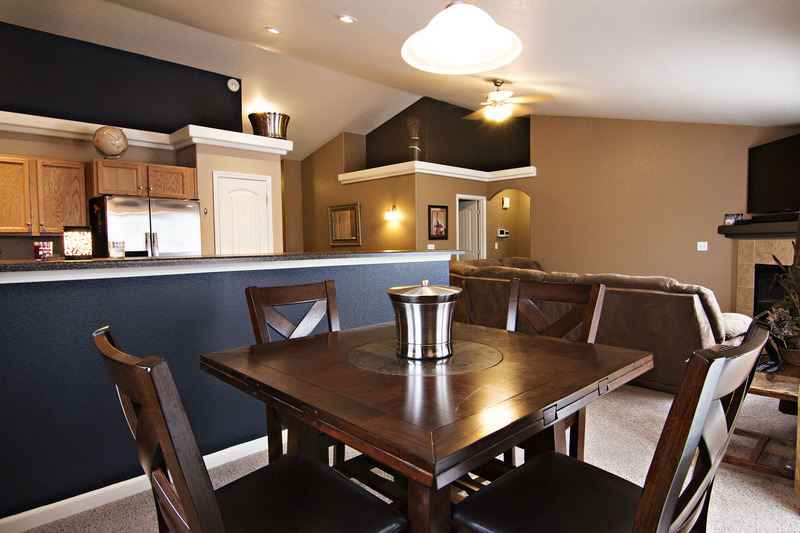 It also offers convenient main level living. You’ll find 3 bedrooms and 2 full bathrooms – the master bedroom gets extra privacy at its own side of the home. 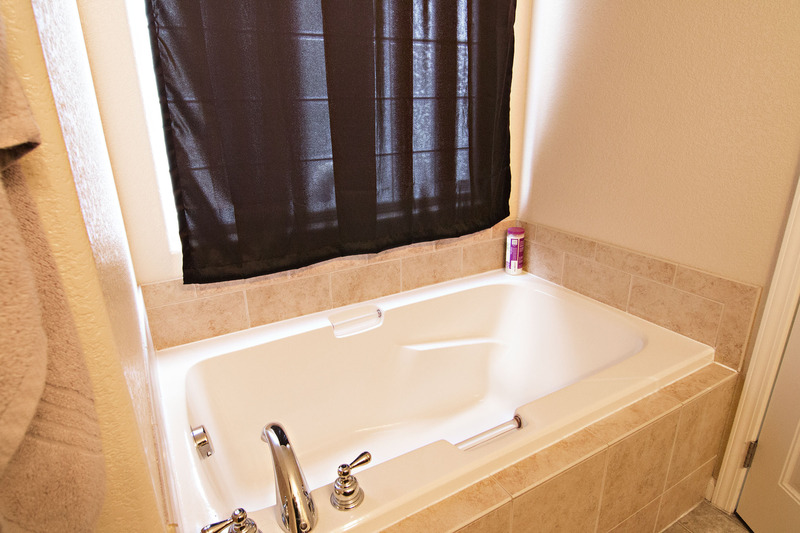 It also offers a nice walk-in closet and 5 piece on-suite bathroom with a relaxing soaker tub. 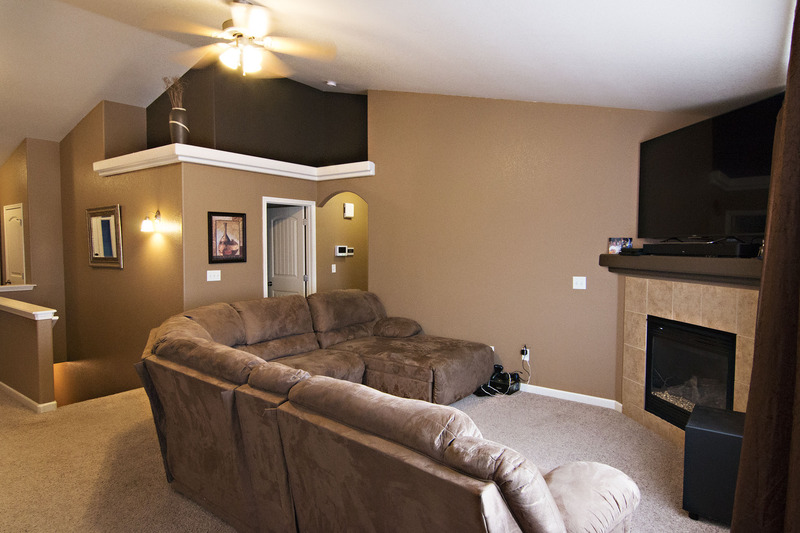 The large living area adorns a cozy fireplace for added warmth and high shelving for your décor. 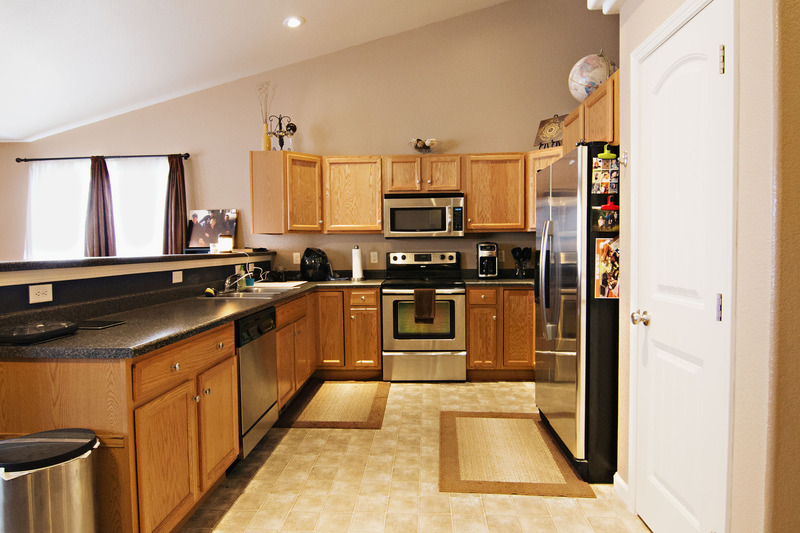 The kitchen offers ample cabinet space and also has a pantry for your extra storage needs. It has gleaming stainless steel appliances. It is separated from the dining area by a high breakfast bar, making for a great amount of seating. The dining area gives you access to the backyard. 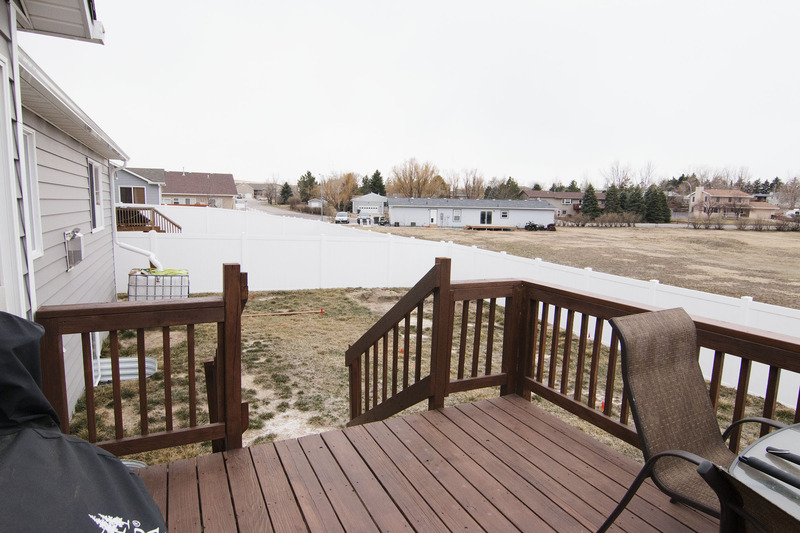 It’s fully fenced giving you a great space for any kids or pets to play. You can enjoy the views from your deck. The basement of the home is unfinished, just waiting for your personal taste. There’s plenty of space for more bedrooms and another bathroom if your family should grow. A large living area could also be added too, so you’ll never feel crowded in this home. The front of the home has a nice patio space and landscaping. The attached 2 car garage gives plenty of space to store your cars and more. So if you’ve been searching for a home in a nice family friendly location keep the Parkside 3700 Hoback Ave in mind!